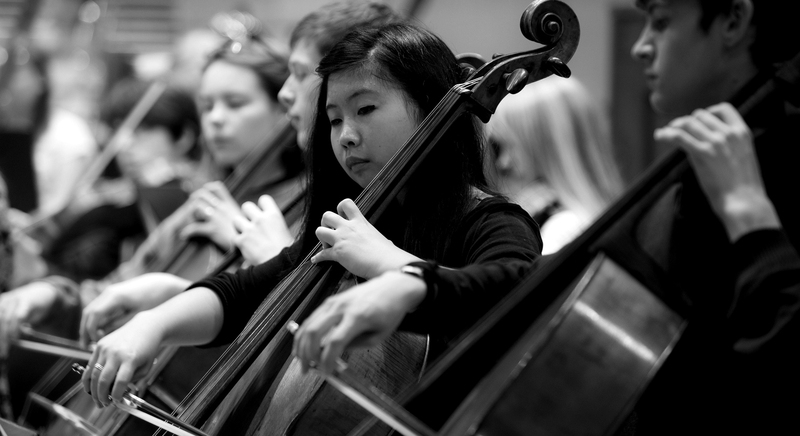 Experience NYO orchestral brilliance in the concert hall with our ticket offer for group bookings of teenagers and guardians—all schools, youth ensembles, and youth organisations are welcome to take part. Our ticket offer includes a special NYO Totally Teenage Reception —a unique pre-concert meet-and-greet for teenagers, hosted by teenagers that are part of the NYO Young Promoters programme. This is an opportunity to chat with NYO Musicians and NYO Young Promoters, and discover the stories behind the music and our Orchestra. Tickets are only £5 for our Symphony Hall, Birmingham performance, and £6 for the BBC Proms. Places are limited, so please sign up soon. To reserve your FREE place at the reception, click here.